Voice Cash Pro claims you can make $9,800 per week with its system. Can you make that much with this system or the promoters are only trying to collect your money and run? The internet is full of scams posing as legitimate online businesses, so you need to be careful with the products you buy. When a program makes outlandish earning claims, it shows there is something fishy going on with such a program. 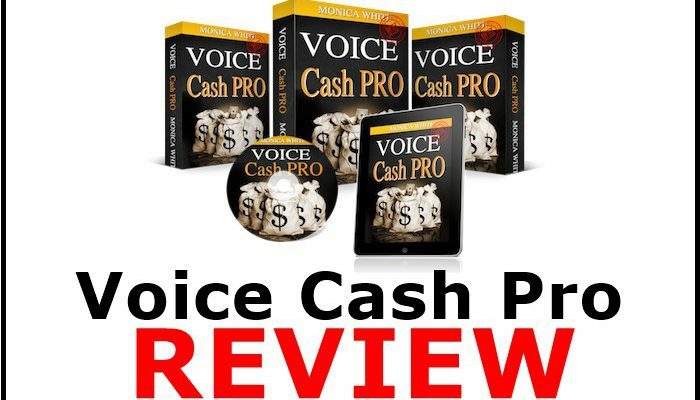 In this review, we dive into the full details of Voice Cash Pro, what it is, how much it costs, whether to join, and if you can make money with the system. As a budding online marketer, you need to be extra vigilant and selective with the programs you join as many do not have your interests at heart. Let’s look at Voice Cash Pro. 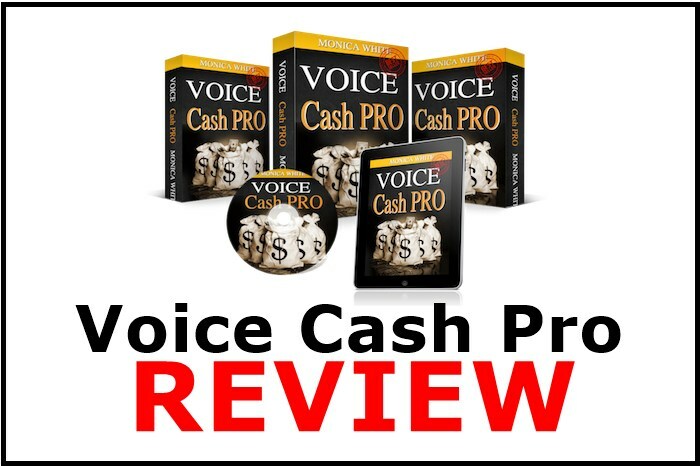 Voice Cash Pro was released in November 2018 by a woman named Monica White. Monica, who is the narrator of the sales video claims the program can help you make $1,000 in 30 minutes. According to her, Voice Cash Pro is the easiest way to make huge amounts of money on the internet. 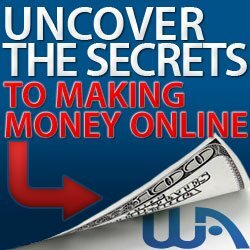 It is a new, easy, and interesting way to turn the internet into a money-making machine. Monica’s story has a human twist. In the sales video, she narrates how she ran into financial troubles after her husband cheated on her. She needed money to help her son but there was nowhere to get the money. Providence helped her meet an old friend who taught her a 3-step system she now uses to rake in $15,000 in two weeks flat! Isn’t that amazing? However, the Voice Cash Pro system is not new. It involves earning money from creating voiceovers. According to Monica, becoming a voiceover artist is super easy; you need no special skills, experience or training to get started. Even if you have the voice of a frog, it won’t stand in your way to become a financially successful voiceover artist. If you are familiar with freelance sites such as Fiverr and upwork, you will realize there is stiff competition among voiceover artists all over the world. But Monica claims her first job paid her $450, and she has been making a killing ever since. Can you monetize your voice and make tons of money each week this easily? If it were that easy why is everybody with an excellent voice not selling their natural gifts for money? Well, the Voice Cash Pro sales video is a combination of lies, fake claims, misleading incomes and everything you find in a scam program. If you are planning to become a voiceover artist, you can make an honest living from the profession, but it is not as easy as Monica White claims it to be. When you join the Voice Cash Pro program, it takes three steps to set up the system and make money, according to Monica. She says you only have to follow a simple step-by-step guide to set up your account. Then spend one to two hours each day on your laptop or smartphone recording voiceovers. In step three, you sit back, relax and watch payments roll into your account. If only it were that easy. Monica says nothing about what you will do to make money. Does the Voice Cash Pro provide any training? What type of training does it provide? How do you get clients? Will you need any specialized software or mike? The program is silent on many of these things but continues to pontificate on how it can help you build a stable income in the thousands of dollars. Voice Cash Pro provides no system that can turn you into an instant hit online. While the sales video says you can get paid to make voiceover recordings for commercials, audiobooks, and video games, it does not tell you where to get clients. The voiceover industry is a money-spinning market. Every day, millions of businesses create catchy audio content for marketing, education, information, entertainment and a wide range of other applications. 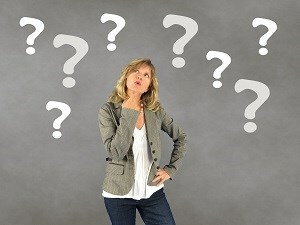 If you have the right skills and industry connections, you can establish a lucrative business as a voiceover artist, and you will never lack work. Unfortunately, most people don’t hit success from the start. 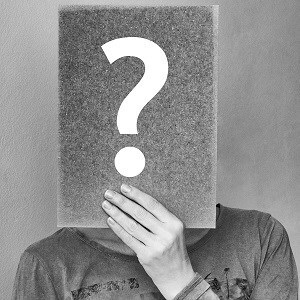 You need time to build your reputation in the industry, gain contacts, develop connections and create a reliable network of satisfied customers who will always bring work for you. This takes time, effort and dedication. 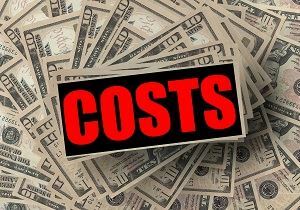 Voice Cash Pro does not provide the leverage you need to become a successful voiceover specialist. It only provides basic training and huge, unattainable income claims that leave you frustrated and disappointed. You deserve better than that. 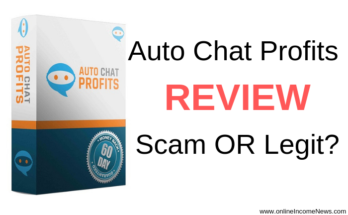 Voice Cash Pro is a misleading program you should never do business with even if it’s for free. Here are red flags that show the system is a fake. The initial price of Voice Cash Pro is $37. However, the program also contains several upsells and hidden costs, amounting to over $300. When you join the program, the owners bombard you with upsells, all the while telling you how much you can make with the system. If you are not careful, you may end up spending over a thousand dollars on this program with nothing to show for your investment. The aim of these types of programs is to milk you as hard as possible until you become frustrated and lose hope. That is why they always include disclaimers which state that there is no guarantee of you making any money through the system. While there is a ClickBank 60-day refund guarantee, you don’t want the pain and hassle of trying to get your money back from fraudsters. You may or may not get your refund, but the fact you need to seek a refund defeats the whole essence of buying the program. Why do low-quality products like the Voice Cash Pro keep getting repackaged? This program has been around for some time. The promoters only change a few things and resell to the public. 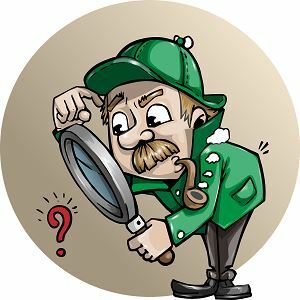 Before buying any program on ClickBank and other digital products platforms, scrutinize the product to avoid falling for scams. In the sales video, Monica claims many people have found success with her system. The only problem is Monica is not a real person and the users whose name she is dropping lack credibility. Many scams use peanut actors who charge $5 for testimonials to boost the legitimacy of their low-quality programs. They need to hire paid trumpets since they can’t get satisfied customers to send positive reviews and testimonials of their products. Should You Buy Voice Cash Pro? Voice Cash Pro provides no value for its buyers. 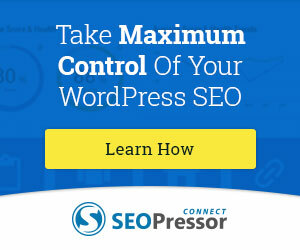 It is designed to enrich the pocket of the owner and affiliates who promote it. The program lacks any valuable training and is bereft of tools and insights you need to become a successful voiceover artist. You might have a great voice and the hardware to start a voiceover business, but you may not achieve success in a month or even a year. 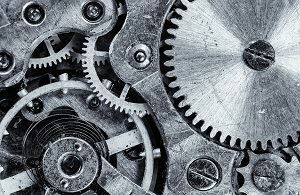 Every business has a gestation period. The claims of Voice Cash Pro of making you $9,800 are misleading and fake. The program is a low-quality product claiming to be the real deal. Hi Moni, Well, I love the way you do a review. Very clear and focused on what is and what isn’t. Will I try Voice Cash Pro. Nope!!!! I have been taken advantage more than enough times and l can even begin to spot the scam now. Thanks to people like you, people like me can be spared the financial loss. Hi Linda, thank you for stopping by and taking the time to comment. Linda, I appreciate your kind words and I am happy you found some value in the article. I think we all learn to recognise scams when we have been scammed. 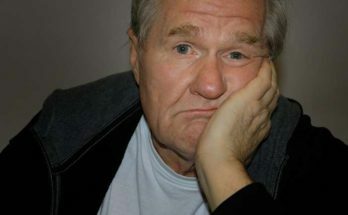 The sad part is people start to think all programs are scams and miss out on the genuine online opportunities to make money.